While it is not usually difficult for trained welders to find good work, there are certain areas in the United States that offer more and/or better job prospects than others. As the U.S. Bureau of Labor Statistics notes 1, welders who are willing to relocate will have better job prospects than those who are unwilling to do so. 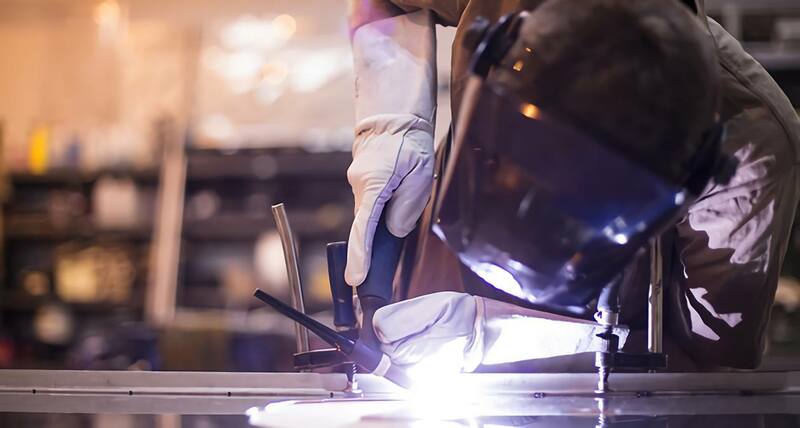 Following is an overview of the top five manufacturing boomtowns for those holding a welding certificate in the United States. These cities stand out not only for their many job opportunities, but also for their good salaries. Manufacturing job growth in Houston is currently at nearly 15%, which has led some manufacturing companies to approach technical schools in search of qualified welders even before they have had a chance to graduate. Furthermore, the BLS has found 2 that the Houston area has the highest level of employment for welders, solderers and similar occupations. 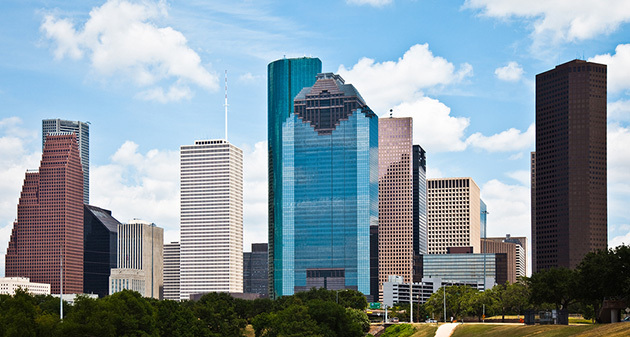 The current median annual wage for this occupation in Houston amounts to $40,610. Given the fact that the median annual wage for welders in the United States is just over $35,000, Houston is clearly a great place to work as a welder. Welding fabrication jobs are not hard to find in any major city in Ohio; however, Columbus is an exceptionally good place to look for work as a welder. Manufacturing is booming in this particular city, and there are plenty of job opportunities—especially for those who know how to work with, repair and/or manage welding robots. 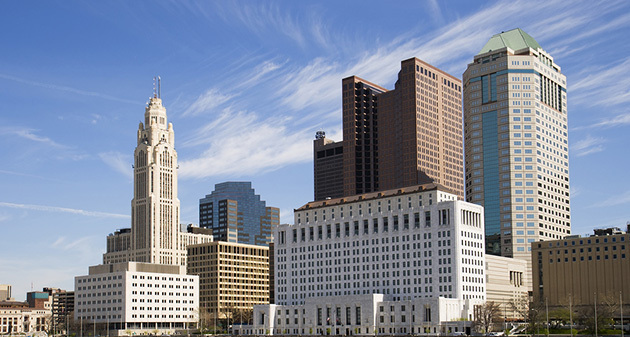 The city has the third highest employment level for welders in the United States and the mean annual wage of a welder working in Columbus is currently $47,210. 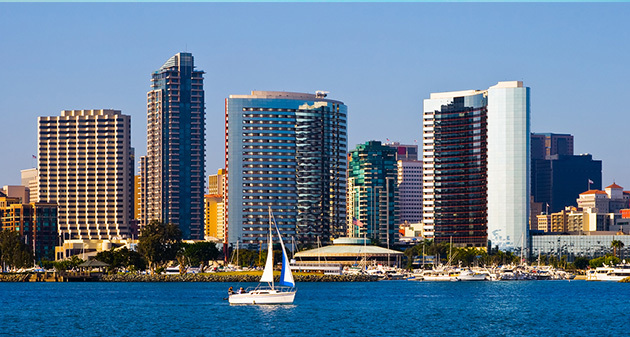 If you are looking for a pleasant yet profitable place to live and work, then San Diego may be right for you. Ship building and repair companies in the city have plenty of welding job opportunities available and the city is one of the top ten highest-paying cities for welders in the United States, with an annual mean wage of $46,280. Manufacturing growth in Seattle stands at nearly 15% according to recent estimates, while welding jobs account for about 55,000 jobs in the area. The maritime industry in particular is in need of welders; however, there are plenty of other manufacturing employers in the area that are also looking for skilled welders. Additionally, the state of Washington has a track record for paying a high salary to its welders. At present, the mean annual wage for a welder in the state comes to $39,960. 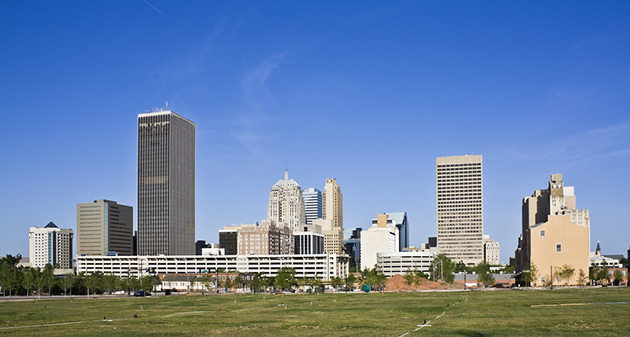 Manufacturing job growth in Oklahoma City was listed at 15.7% in 2012. 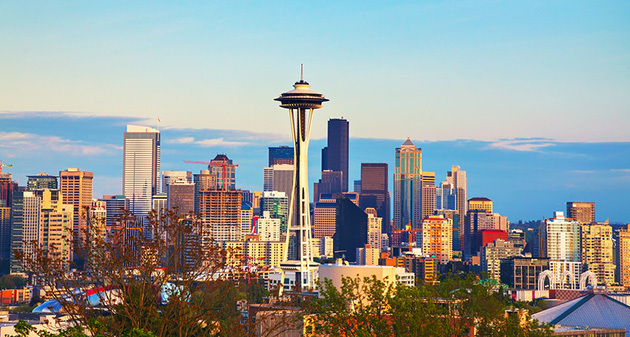 Furthermore, the city has the seventh fastest-growing economy in the United States. Oklahoma City also gets high ratings for its diversified economy and affordable housing options. Welders in this city earn a mean annual wage of $37,759. If you are looking for a hands-on career that pays well and offers numerous job opportunities, you may want to consider preparing to become a welder. Tulsa Welding School offers comprehensive training courses in this field, which can take less than a year to complete. After you complete your welding training, you may wish to refer back to this list as a starting point for where to look for welding jobs.